Is the Akbash Dog Breed Right for You? The Akbash is originally from Turkey. This breed is an alert, courageous, independent guardian that is happiest on the farm, guarding livestock. They have the speed of a sighthound and the power of a guardian coupled with elegance and grace. Even though they have the capability of high speeds, they are not highly energetic dogs. They tend to be quiet and calm, characteristics of ideal guardians. Naturally, puppies are far more active than their elders and will need plenty of daily outlets to channel the energy. Dogs that do not get enough exercise to meet their energy needs tend to expend all the pent up energy in destructive pursuits such as barking, chewing, digging, pacing or tearing up the house. It is also interesting to note that both the male and female members of this breed have a strong maternal instinct, especially with children and young animals. 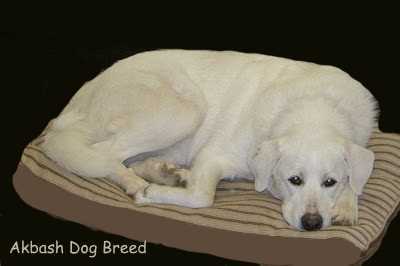 This, again, is typical of guardian breeds, but not typical of other dog breeds. Farmers use this characteristic to their benefit by placing Akbash puppies in with the livestock that they will protect someday. This is a natural way to train and by a year to 18 months, the Akbash will be well able to protect their flock. 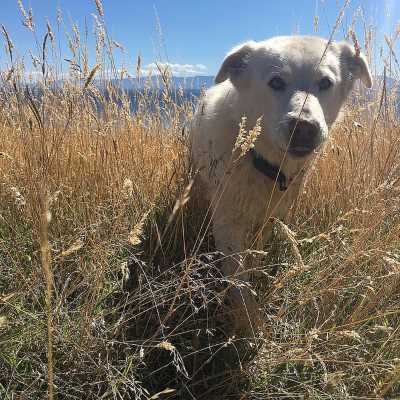 Often mistaken for other large white livestock guardians such as the Great Pyrenese, Maremma, or Hungarian Kuvasz, these dogs are not for everyone, especially for those living in the city or an apartment. They have a strong protective instinct, loyalty, and intelligence, but they are also very independently minded which means they often act alone without the guidance of people. They are very protective of their home and people which mean that they can be dangerous to anyone outside the family for which they consider a threat. These dogs are not for first time owners, nor for those that do not want to spend time to train and socialize the dog from day one. 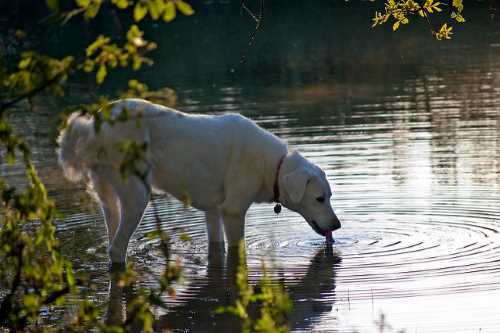 This advice pertains not only to the Akbash but also to other large livestock guardian breeds. They need continual training and socialization throughout their life span. Most owners will opt for puppy kindergarten and obedience training as they mature. People don’t often realize the practical difference between guardians and the herding breeds. Both of these types of dogs can be found in flocks of sheep or herds of cattle. The herders are energetic dogs that keep the livestock moving in the right direction. Guardians, on the other hand, will be right there with their animals, but they have one eye on the lookout for dangers. These dogs are very protective of children but NOT as playful as children might like. Children should learn to respect the dogs and not taunt nor tease them. It goes without saying that an adult should monitor the interactions between children and dogs, regardless of the breed. Akbash dogs can also have dog-on-dog aggressive tendencies. Those that are raised with other dogs do a little better. Again, socialization and exposure to many different dogs as they grow is important because they are naturally suspicious of other dogs, and some are down right aggressive. 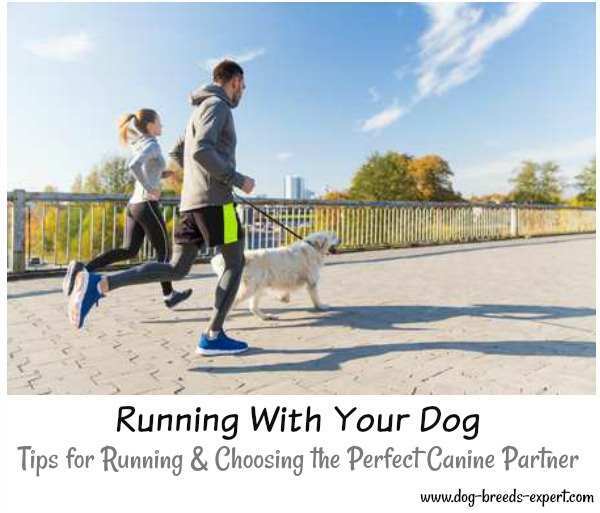 Dog parks are usually off limits to this breed, and even taking a walk where many other dogs are likely to be can pose problems. They may also be aggressive around cats unless they have been raised with them. Can They Just be Companions? Many Akbash dogs have lived long lives in family homes never meeting a goat, sheep or cow. It takes the right type of owner, though and one who has had some experience around large, dominant dogs. These dogs will probably be too much for the novice owner. Since the Akbash has a strong work ethic, they will need something to do to keep them happy. 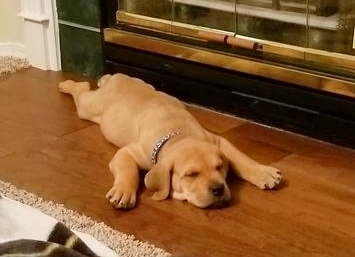 The owner must commit to training and socialize their puppy beginning on the day they bring the pup home. Friends and visitors should always be near people the dog knows. When the dog feels that the owner likes the person, they too will be friendly and happy to greet a visitors. The problems arise when the dog and the guest are left alone. The Akbash can get suspicious, and that is when trouble begins. Many experts believe that the Akbash and other similar breeds are among the earliest known to mankind. Historians identify the Fertile Crescent as the birthplace where farming societies first began, and that location is, of course, Turkey, Iran, and Iraq. It is highly likely that these early farmers were dependent on dogs that could assist with the domestication of livestock. Not only did they need dogs that could keep these first herds together, but they also needed dogs that could serve as a so-called sentinel, patrolling the area for the presence of wild animals that would do harm to their meat source. Since we have no written records of 10,000 years ago, we can rely on anthropology for the likely way that dogs interacted with their humans. Farming methods were not stationary, but rather large flocks of sheep would migrate following water and food sources. As they moved, dogs followed along into Africa and Europe where many of the dogs remained and were developed into other breeds. One theory suggests that white dogs were selected because they resembled the color of sheep. Predators, so the argument goes would not be able to differentiate dog from sheep if they all looked alike and the dog would provide that element of surprise should a non suspecting wolf move in too close to the flock. 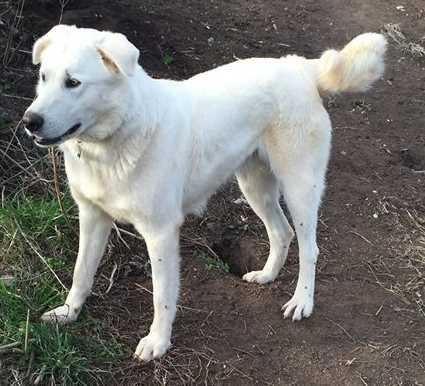 The Akbash Dog is likely more true to form than some of the other breeds that developed later such as the Great Pyrenees, Italian Maremma, and the Polish Ovcharka. In the 1970s, the breed was imported to North America it was used successfully by Canadian And American ranchers to prevent coyote predation. Akbash Dogs are quick learners and highly intelligence. They can be clever, and develop habits that may not be acceptable if they are bored or find some interesting to investigate. They lack patience, and repetitive tedious tasks such as basic obedience will bore them. Several short sessions through the day is a better way to train an Akbash, instead of one longer session. They respond to people they have learned to respect. A respectful owner is not harsh and never uses punitive methods when training. Consistency and fairness are what gets the respect of the Akbash. The Akbash has a thick double coat that tends to shed twice a year, but some shedding continues throughout the year. Brushing will help with the shedding. With that said, there are differences in coat texture and abundance. You may see hair that is shorter and smooth, almost resembling a Labrador, or long, thick and even wavy. The longer haired dogs also have more feathering on their back legs and tail and a thicker mane around their neck. These longer coated Akbash may actually resemble the shorter haired dogs after they have shed or blown their thick coat. Their coat does not mat, but a good brushing once a week will help remove dead hairs and reduce the amount of dog hair you will find on your floors and furniture. They should be washed every few weeks. They also need their nails clipped or ground down periodically, and their teeth brushed to prevent dental plaque and dental problems. Their ears should be checked for excess wax and possible problems. Ear problems are not common in this breed, but if the dog begins to shake their head or scratch around their ears, it is time to check out what is the cause of his discomfort. Certain natural traits must be present to be an excellent defender, that is inborn and not necessarily trained. These include strength, alertness, a calm and quite temperament and most of all a wariness of anything out of the ordinary. The Akbash fits the bill and many say may be one of the oldest guardians still alive today. Protection dogs also need to independent and self-confident if they are going to guard sheep, goats, cattle and even poultry, alpacas and llamas. Depending on where they live and work, Akbash has the strength to ward off bears, wolves, and coyotes. If protection is what you need, you will get it with this breed. They are generally healthy, but like all dogs can be susceptible to certain conditions. Before purchasing a pup, ask the breeder what types of health testing has been done on the parents. 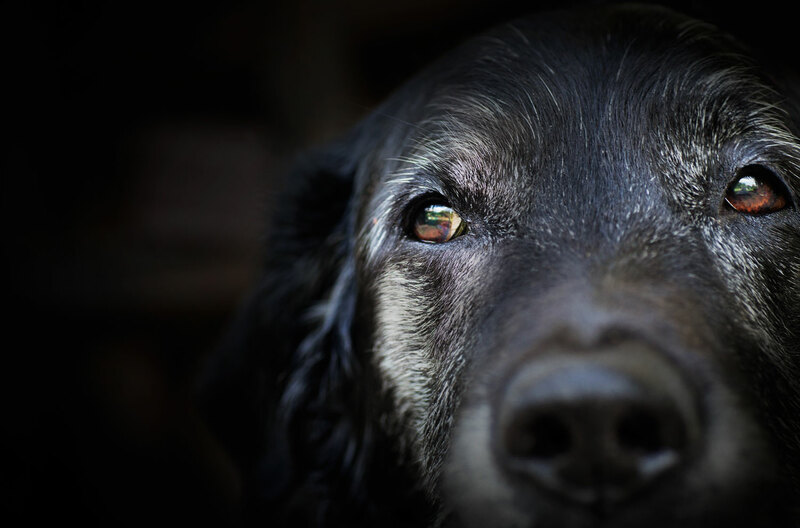 Dogs that fail DNA or other forms of health tests should not be used for breeding purposes. Even though many of these conditions have a genetic component, there are also environmental factors that can initiate or exacerbate the problems. The books below may help with your training of this breed - click on the images to find out more.